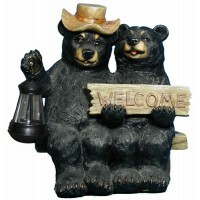 Bear Welcome w/ Lantern. 15". 1ct. ..
Lucky Greetings (2 Turtles Shello). 15.25". 1ct. ..
Gold Money Tree Statue. 16". 1ct. ..
Gold Rooster Statue. 16". 1ct. ..
Grinchy Gnome Greeter (Gnome Go Away). 16". 1ct. 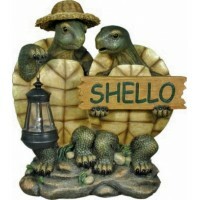 ..
Country Roads Light (Turtle W/ Lantern). 17". 1ct. 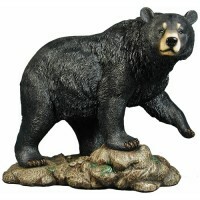 ..
Strollin (Bear) Art. 17.5". 1ct. .. 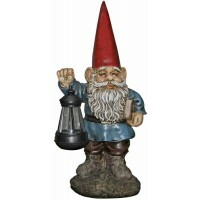 Dispel The Shadows (Gnome W/ Latern). 18". 1ct. ..
Gold Coin Fish Statue. 19". 1ct. ..
King Of The Skies (Eagle). 19". 1ct. 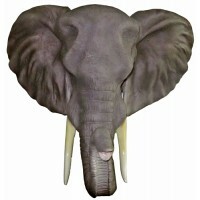 ..
Sahara Elephant Bust. 20". 1ct. ..
Gold 2 Fish Statue. 21". 1ct. ..
Gold Buddha Statue. 24". 1ct. ..
Rotatable Gold Buddha Statue. 28". 1ct. ..